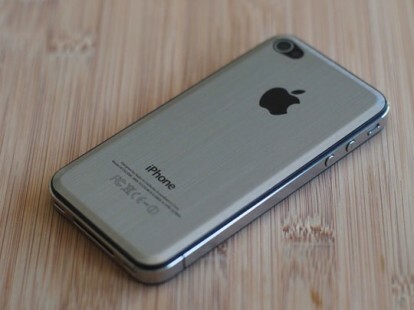 If the news is true regarding the iPhone 5 already entered production, we might be seeing the iPhone 5 very soon! 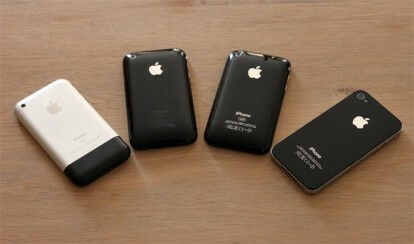 Bigger screen, probably 4 "
Are you ready for iPhone5? Check myTwitter for latest news.